We talk with members of Trillion: God of Destruction’s marketing and localization teams to see how they got this niche game to appeal to Western gamers. Vita exclusive goes west this spring. Official trailer shows off gameplay. 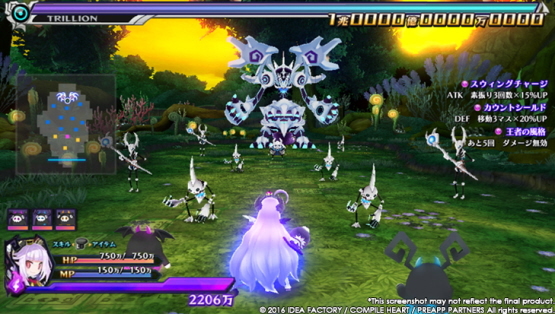 Idea Factory International is bringing it, along with two other games, to PSX.